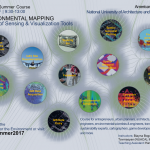 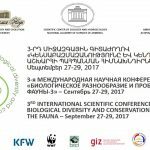 The American University of Armenia (AUA) Acopian Center for the Environment hosts the 3-rd International Scientific Conference on Biological Diversity and Conservation Problems of the Fauna from September 27-29, 2017. 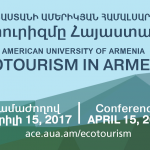 To accelerate the development of ecotourism in Armenia by offering a platform for exchange of ideas and experiences as well as creating a network of stakeholders. 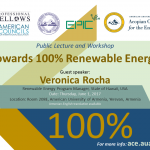 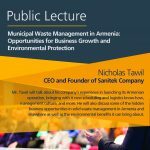 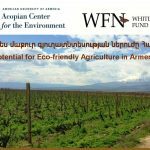 The AUA Acopian Center for the Environment is pleased to announce the upcoming conference on Potential for Eco-friendly Agriculture in Armenia. 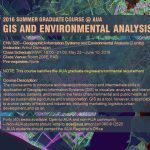 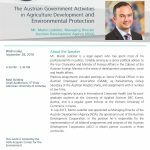 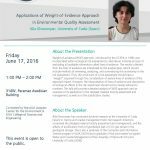 The speakers will include agri-food and environmental scientists, policymakers, international development organizations, and relevant NGOs.